Dimensions 0.50 by 5.25 by 8.50 in. 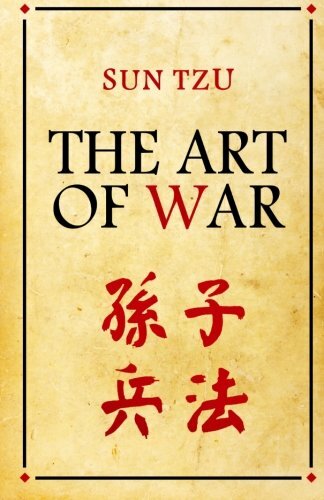 Amazon.com description: Product Description: The classic by Sun Tzu. The definitive guide to strategy, tactics, and success.